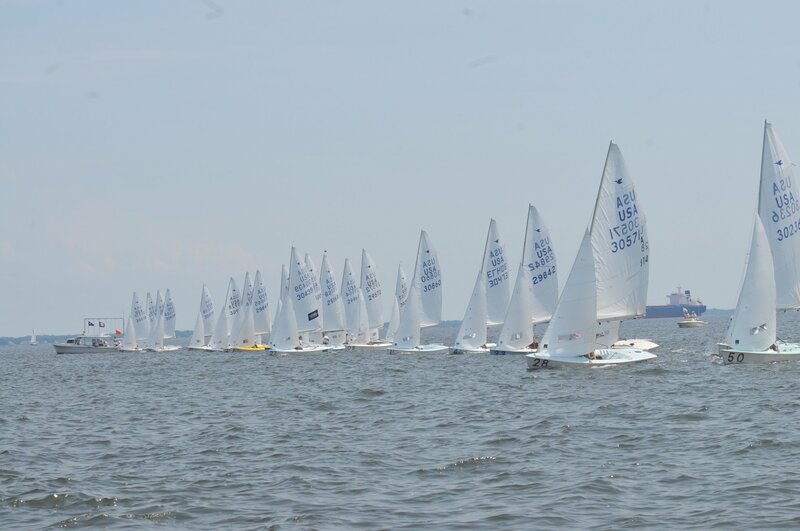 SSA has posted the after-action report describing the events of December 18, 2016, when a strong gust front affected the standard Sunday-afternoon Laser and Laser Radial frostbite series. Thanks to all of the sailors, race committee members, and other SSA members who contributed to the report, and who are already implementing some lessons learned from the day to raise the bar on safety at SSA. The report was also informed by SSA's participation in the City of Annapolis's Office of Emergency Management discussion of the day. 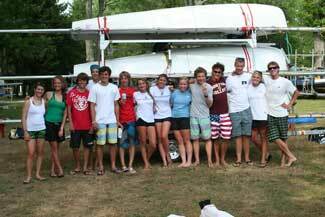 SSA looks forward to sharing lessons learned with other sailing clubs--especially those that run frostbite racing.